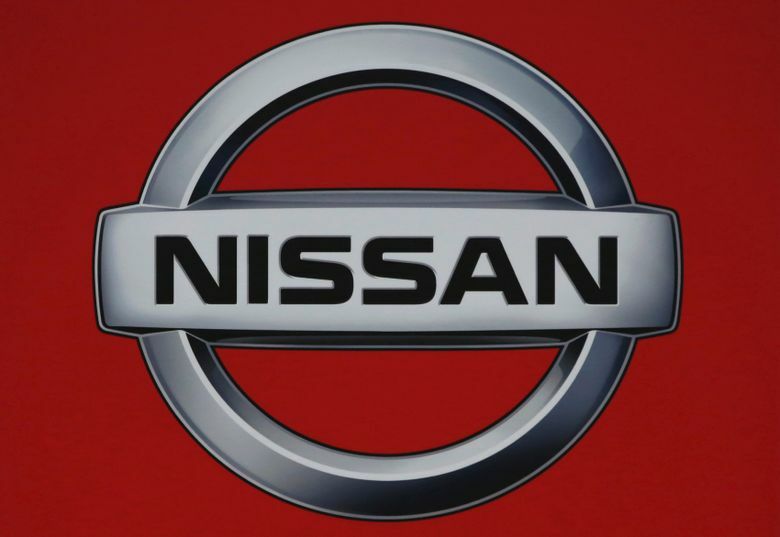 LONDON (AP) — British Prime Minister Theresa May’s Brexit strategy took another blow Sunday when Nissan canceled plans to make its new SUV in northern England amid continued uncertainty over the country’s future relations with the European Union. Investment in the industry fell 46 percent last year and new car production dropped 9.1 percent to 1.52 million vehicles, in part because of concerns over Brexit, the motor manufacturers said. The group’s chief executive, Mike Hawes, described the threat of a no-deal Brexit as “catastrophic.” The drop in investment only foreshadows what could happen, he said.